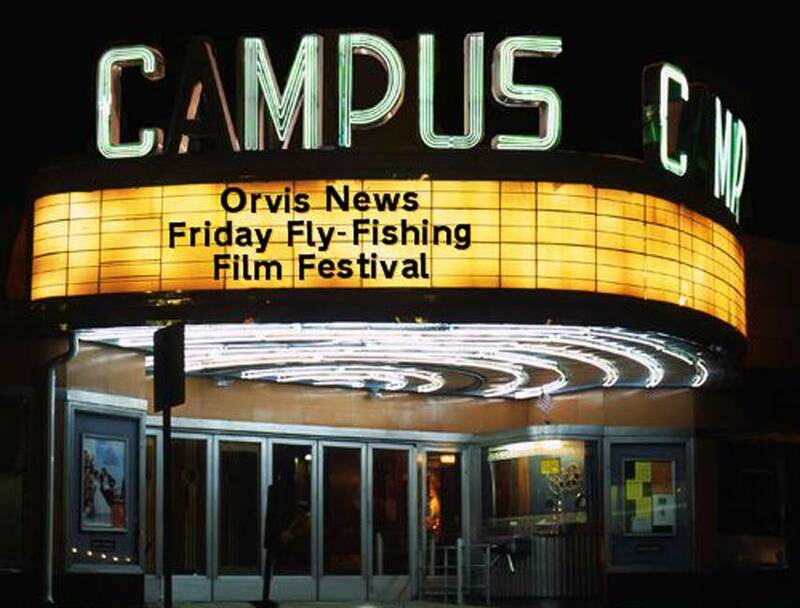 Welcome to the another edition of the Orvis News Friday Fly-Fishing Film Festival! Each week, we scour the Web for the best fly-fishing videos available and then serve them up for you to enjoy. This week, we’ve got great angling action from around the world, with exotic destinations including The Seychelles, Russia, Argentina, and Mexico. There’s plenty from the Good Ol’ US of A, as well. Here’s a gorgeous video about a day on the San Juan River, shot by our pal Ben Kraushaar. Some amazing saltwater action from the Providence Atoll in the Setchelles. Wowza. When you think “huge brook trout,” you might not think of Argentinian Patagonia. Think again. Tanner Smith and Zeke Hersh of Trouts Fly Fishing hit up the Arkansas River the day before the “Bomb Cyclone” and found their fair share of eager and willing browns and rainbows. Here’s a cool video from Agentina’s Jurassic Lake that features a little history on the fishery. Utahns Gilbert Rowley and Phil Tuttle have launched a new series called “Buffet,” and their first installment focuses on the BWO hatches on the Green River. Parker White and friends chase very early steelhead and got caught up with a beautiful rainbow in Sitka, Alaska. Here’s a cool look at a trip to Mexico’s Ascension Bay, in search of bonefish, snook, permit, barracuda, and more. We love to see the young’uns on the water. Here, 14-year-old Carson gets it done on Pennsylvania’s Kishacoquillas Creek. That’s a big freaking fish to chase from a canoe. A couple great leaps from this Florida tarpon. The latest full episode of The New Fly Fisher features topwater smallmouth bass action on Eagle Lake.